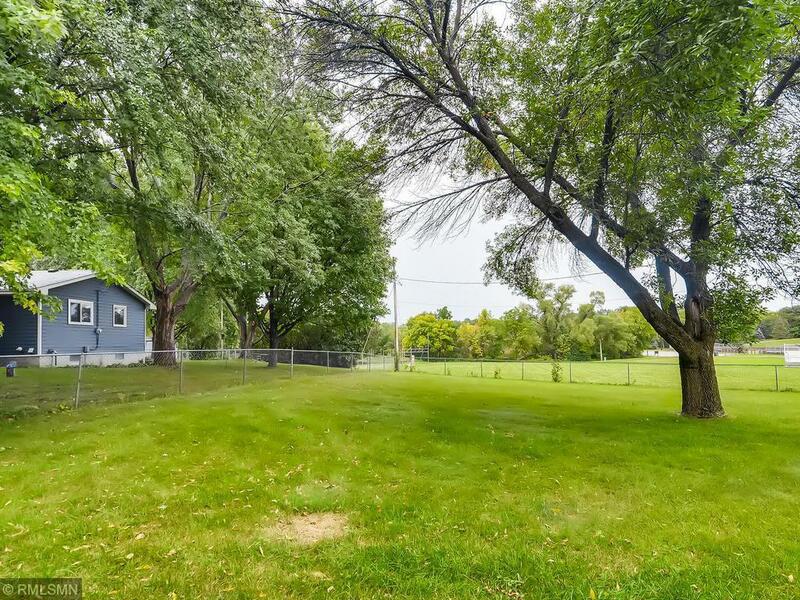 This wonderfully maintained and updated home is located conveniently off of 494 on a quite cul-de-sac with a fully fenced yard backing up to Donahue North park. 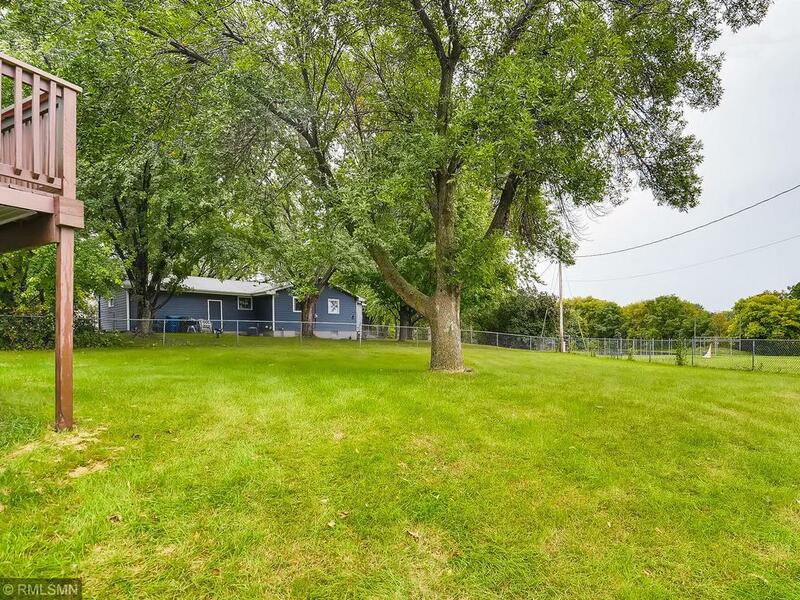 Over $20K in recent updates including - windows, doors, driveway and more! 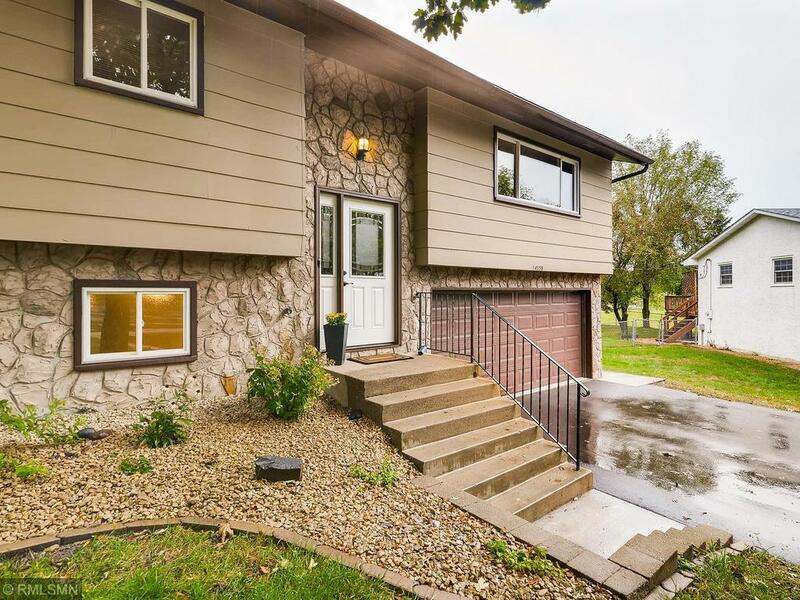 The home boasts three bedrooms on one level an updated kitchen with stainless steel GE appliances and granite counter tops, newer bathrooms and a deep two car garage with work benches. New carpet 10/23! 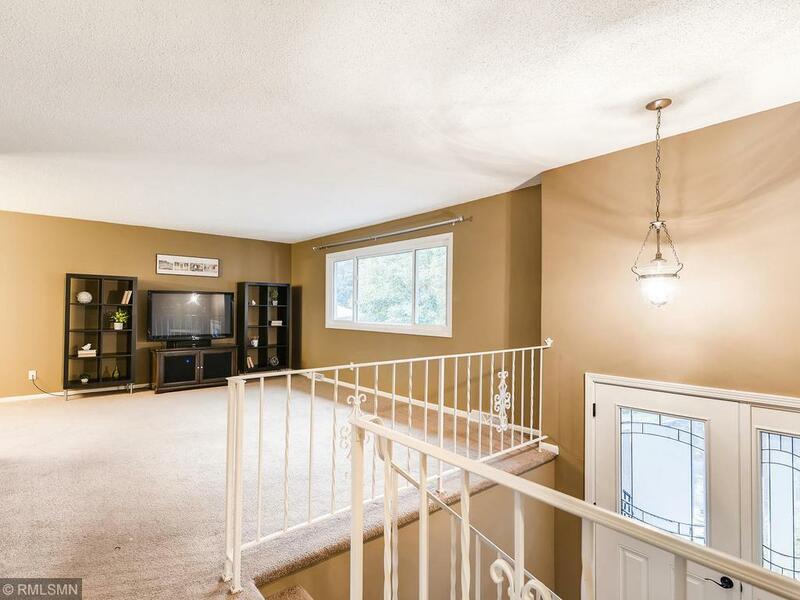 The house is move in ready and waiting for you to call home!